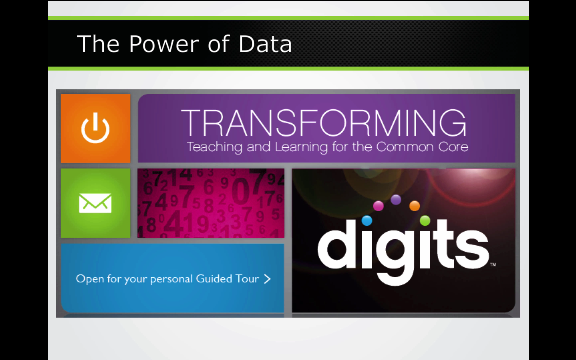 Welcome to digits Dashboard! Use the arrow keys above to navigate between videos. 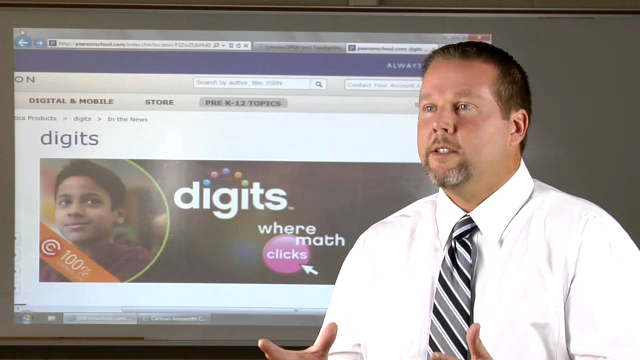 Meet Jerry, a digits teacher. 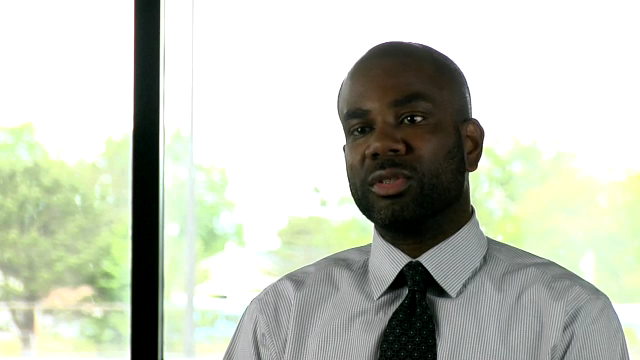 Meet Nija, a digits student. 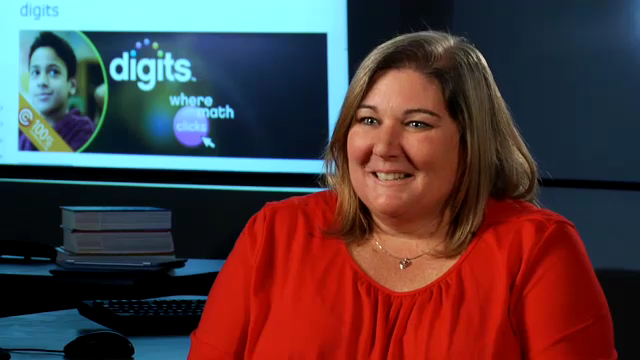 Meet Margaret, a digits teacher. 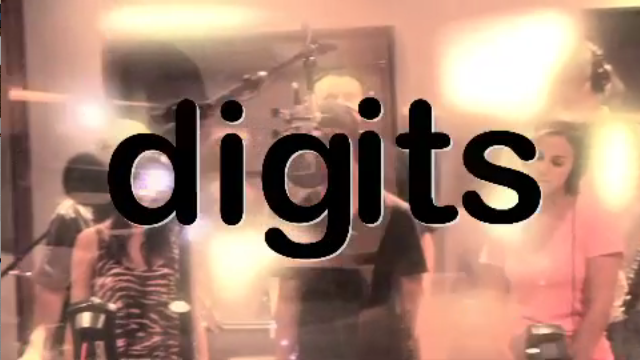 Watch this digits music video! FAQs, support, downloads, templates for uploading student rosters, and more. Take a closer look at digits interactive middle grades math lessons. 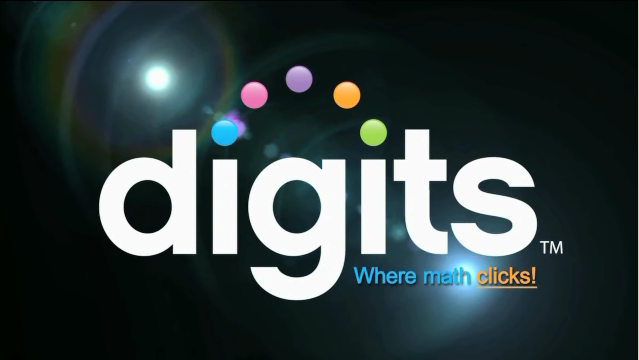 View online video tutorials to guide you through your digits teaching experience. Go to iTunes to download the app on your mobile device. Go to Google Play to download the app on your mobile device. Reminder: Bookmark this page to come here directly.